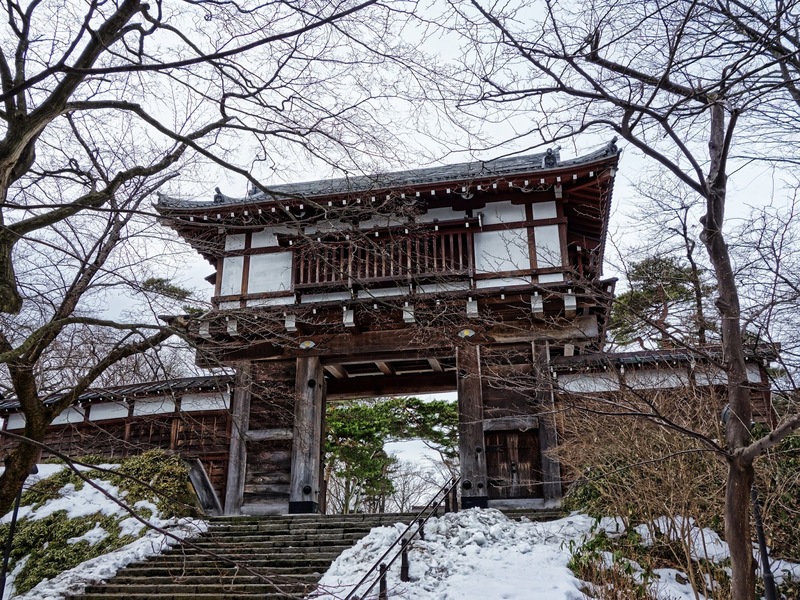 Akita prefecture is located in the North West mountainous regions of Japan and is well known for its fine Sake and snowy winters. 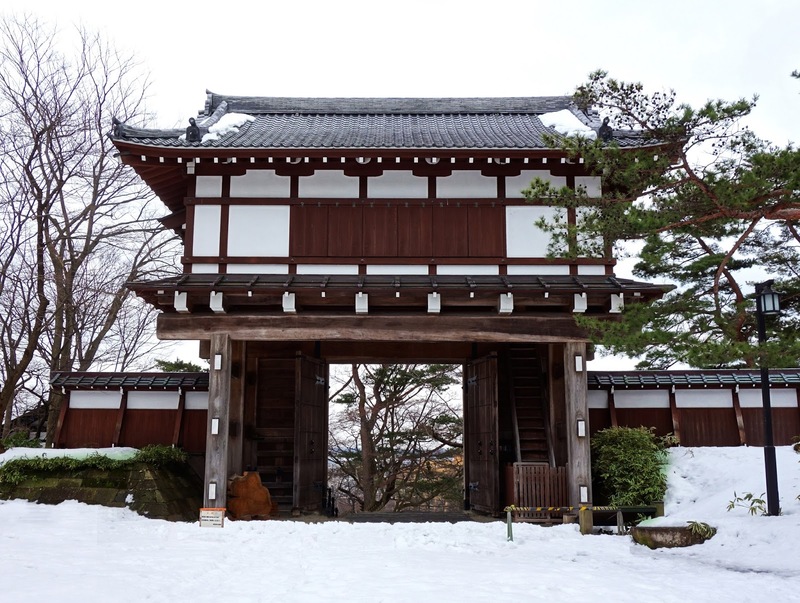 I had my first encounter with snow at Akita in 2015 on a business trip and fell in love with the place. 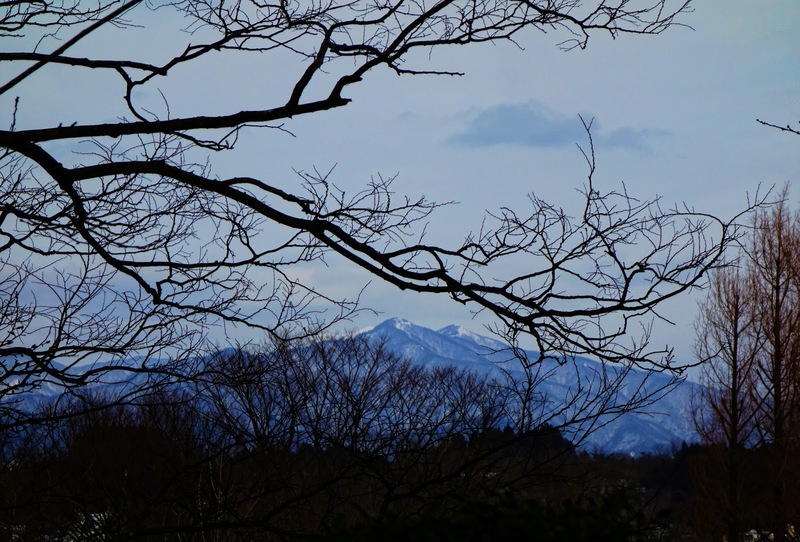 Akita lies nestled between the beautiful snow capped mountains in the North and the ocean on the West. 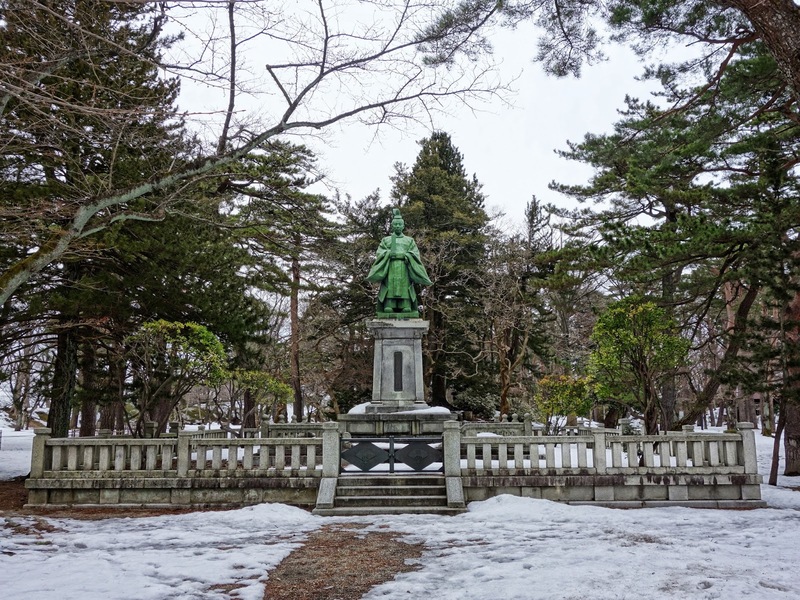 Senshu park is one of the main attractions in Akita apart from the Kakunodate Samurai village and Tazawa lake. 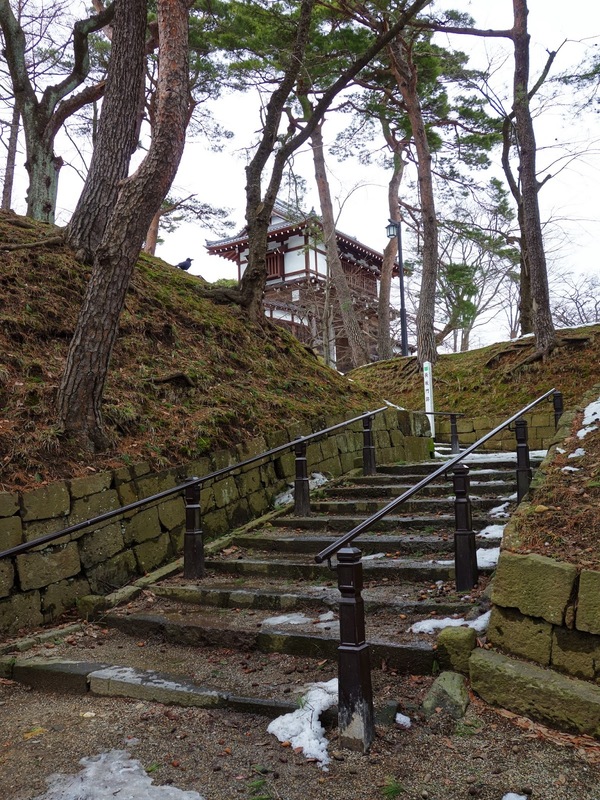 Senshu Park was constructed around the historic ruins of Kubota Castle which was the base of the powerful Sakate Clan. 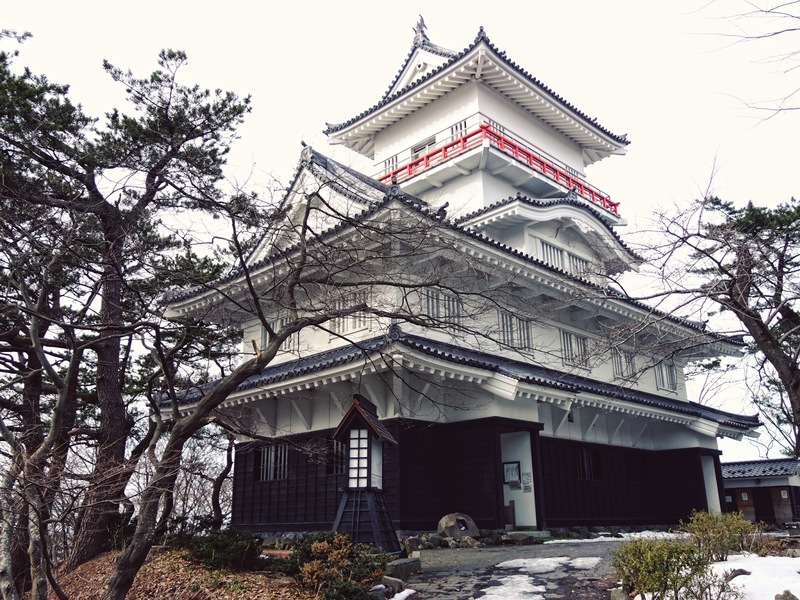 The actual castle has stone walls, watch towers and moats to defend it from enemy attacks. Although the castle was destroyed ages ago the central watch tower and the main gates of the castle have been restored. Inside the watch tower is a small museum that displays ancient artefacts from the the Sakate clan. 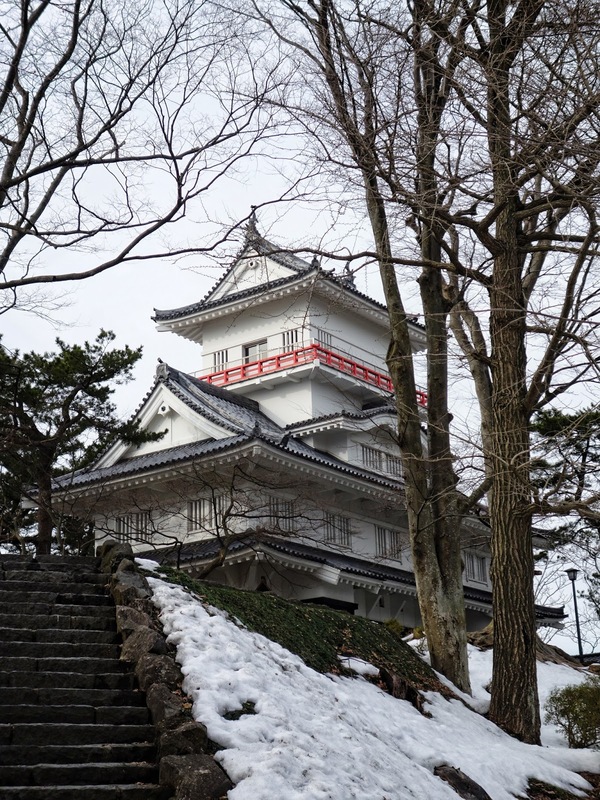 The entry fee is 100 yen and you get to go up the castle for a awesome view of the Akita Town . Near the entrance of the park you will find large ponds which are the remains of ancient moats. 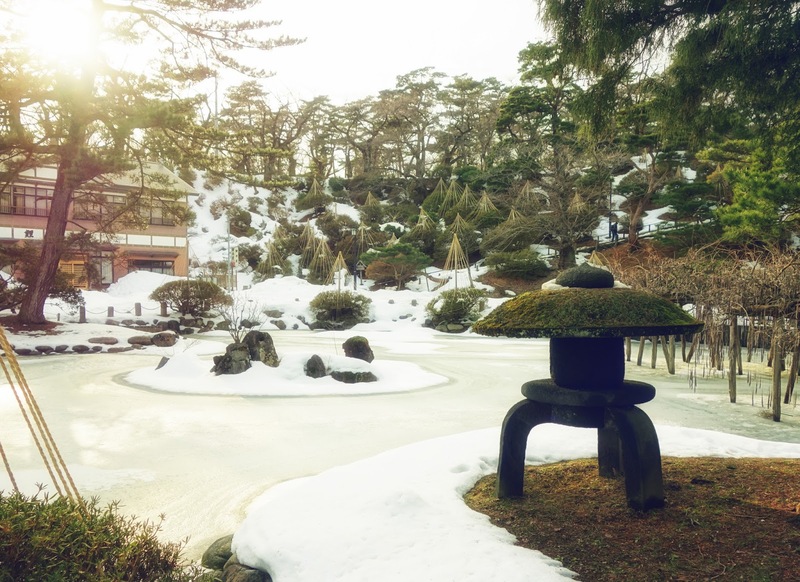 During summer, they are filled with beautiful lotus flowers and in the winter they freeze up. If you ever visit Akita then Senshu Park is a must see. I spent around an hour inside the park strolling through the woods and taking pictures though my Sony RX 100. I have heard that the park is even more beautiful in May during the Cherry Blossom festival. 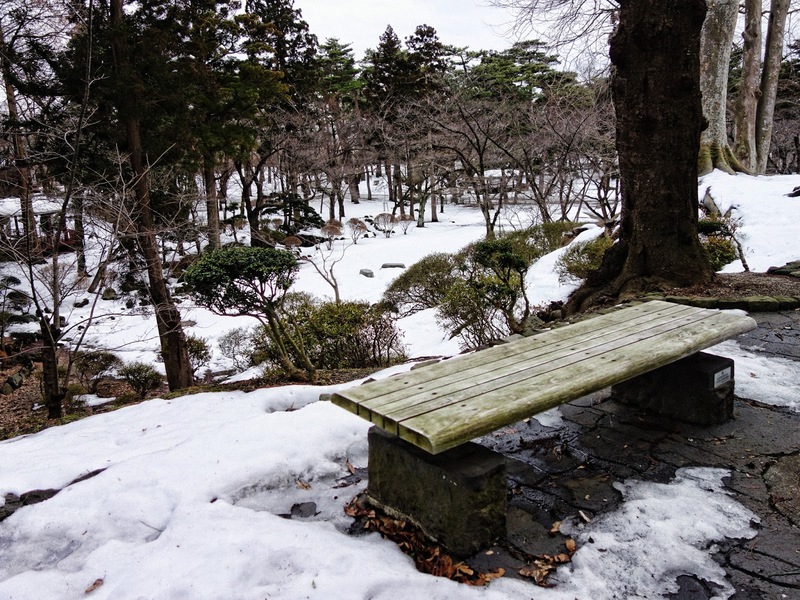 The park is a short walk from Akita station and entry is free. When I went there, there was hardly anyone inside the park, make sure to take appropriate footwear while visiting in winter as I was slipping all over the ice. 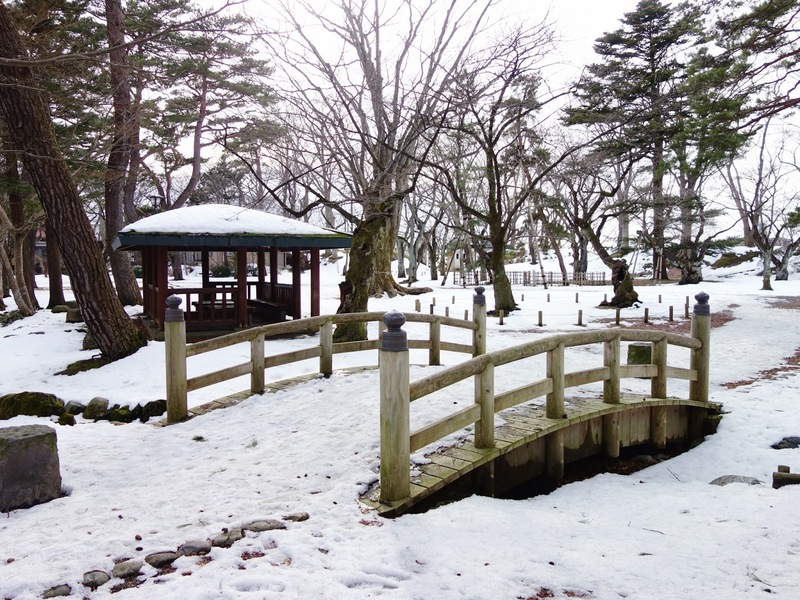 Inside Senshu park is a beautiful shire "Iyataka Shrine". I will be posting pictures of the shrine in my next post, hope you enjoyed this one.